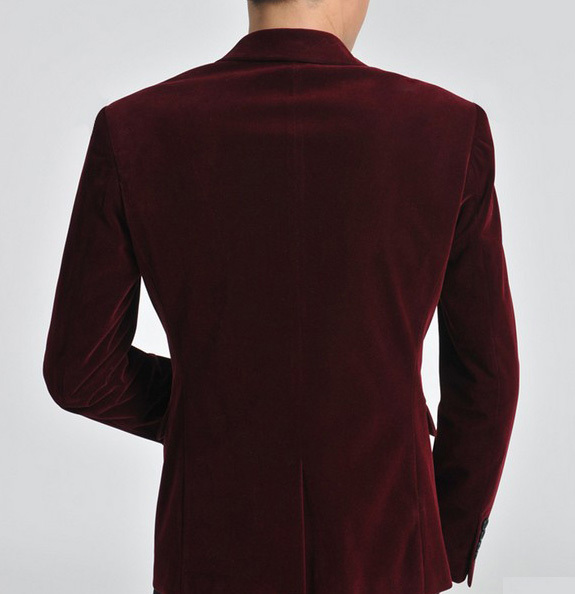 This mens burgundy velvet blazer isn't just any jacket. 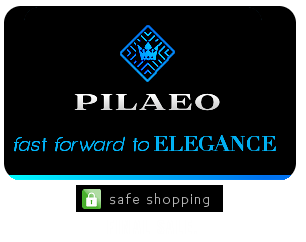 It's style is timeless, making it one item that you will enjoy wearing comfortably, regularly. Blazers such as burgundy hues, that have an emphasis on great structure, and fit are investment pieces, and deserve to be placed on a pedestal along with your other essentials. Timeless style is equivalent to a style like this burgundy blazer, and it also means that your outfit will spark charm, elegance, and a great attitude. 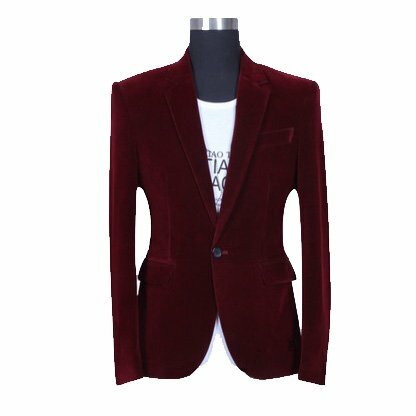 The dark red color of this blazer is certainly a color that will serve as one that shows just how passionate you truly are. Dapper style starts with timeless pieces. Wear this easy-to-wear blazer with denim jeans, or black trousers for a look that will make you admirable, and neat.